You can depend on Tavares Appraisals. 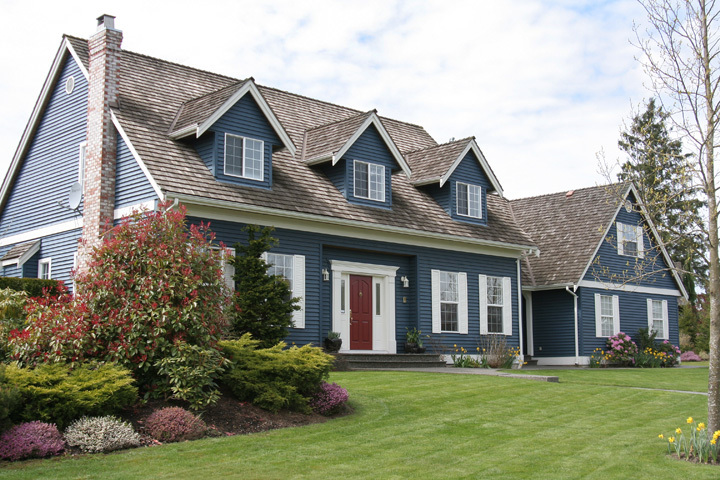 For years, mortgage lenders and consumers have relied on Tavares Appraisals to provide high-quality appraisals on a wide assortment of homes in Alameda County. By continuously keeping up with local real estate trends in Alameda County and staying current on valuation techniques through accredited courses, we've been consistently able to generate reliable home valuations for our clients. Appraisal Info | Client Login | Order an Appraisal | Myths | Estate | Divorce | About PMI | Why Order Online?